Street photography Berlin, that is us. We are 7 Berlin based photographers. 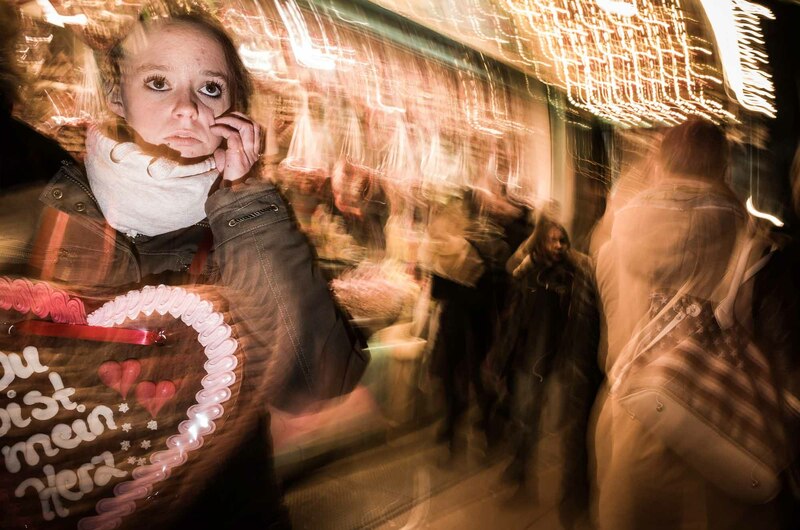 We share the passion for street photography and for the city of Berlin. In recent years the work of our members has been shown in over 20 group and solo exhibitions in Budapest, Athens, Rotterdam, Dublin, Hamburg, Mannheim, Temeswar, Paris and Berlin. 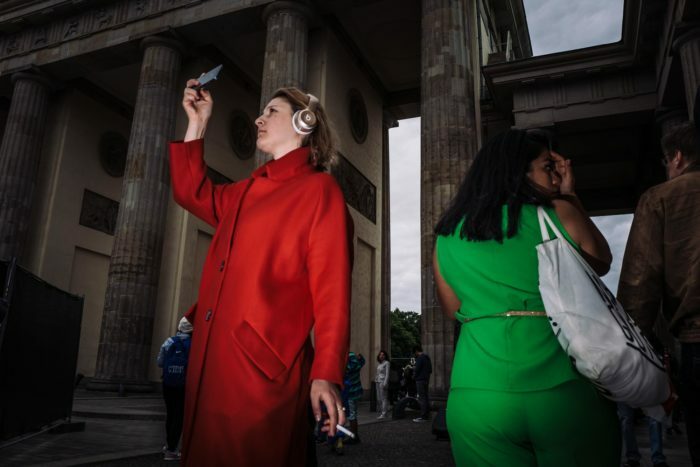 The Berlin1020 collective had exhibitions at the Alghero Street Photography Festival, Italy in 2018 and at the Photo Gallery Friedrichshain, Berlin in 2019. The Berlin1020 street photography collective been featured by the Street Photography Magazine and by the World Photography Organization. Wondering where best to shoot street photography in Berlin? The cool spots, the best walks and places for street photography in Berlin? Want to explore the world of photography in Berlin? Look no further. Check out the insightful Berlin photography guides written by Chris Candid, Oliver Krumes, Sebastian Jacobitz and Martin U Waltz. 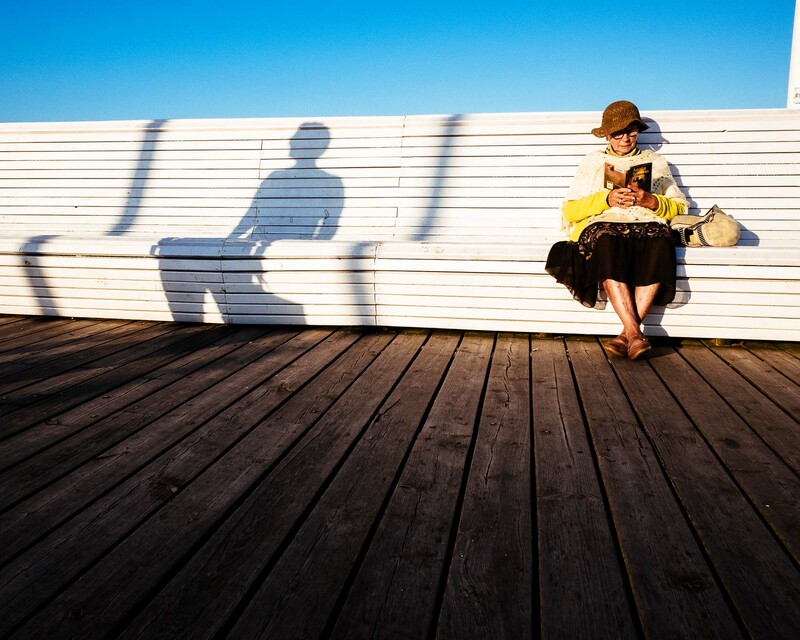 Alex is a international awarded streetphotographer based in Berlin, Friedrichshain. He´s working with old analog lenses on digital cameras or shooting completely analog. Before moving to Berlin, he discovered the streets of New York, Boston, India, Russia, the Arabian Emirates and various other parts of the world. His work has been honored twice by the UNESCO Humanity Awards in Beijing and the International 35Awards in Moscow. 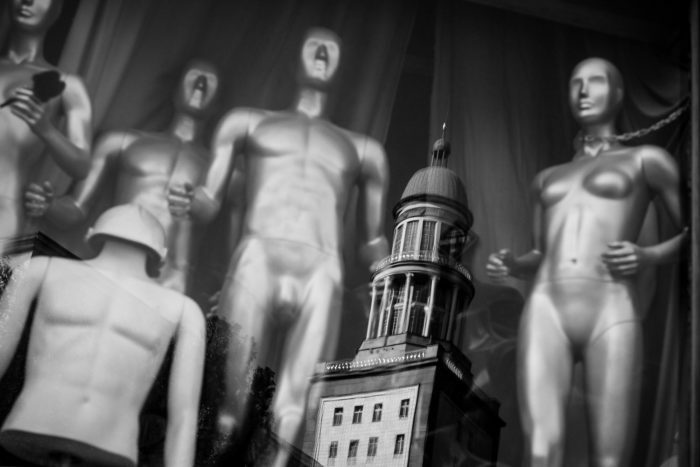 Chris street photography work focuses on the darker sides of Berlin. He likes to work at close range with the flash. Chris created an amazing street photography series on Japan on his recent travels. His work has been published in magazines like Inspired Eye, EYE-Photo, Leica Fotografie International and in photo books like “We Street 2015” and “World Street Photography 3”. His work has been recently shown in Berlin, Hamburg and London. He was a commended photographer in the category street photography at the 2017 Sony World Photo Awards. 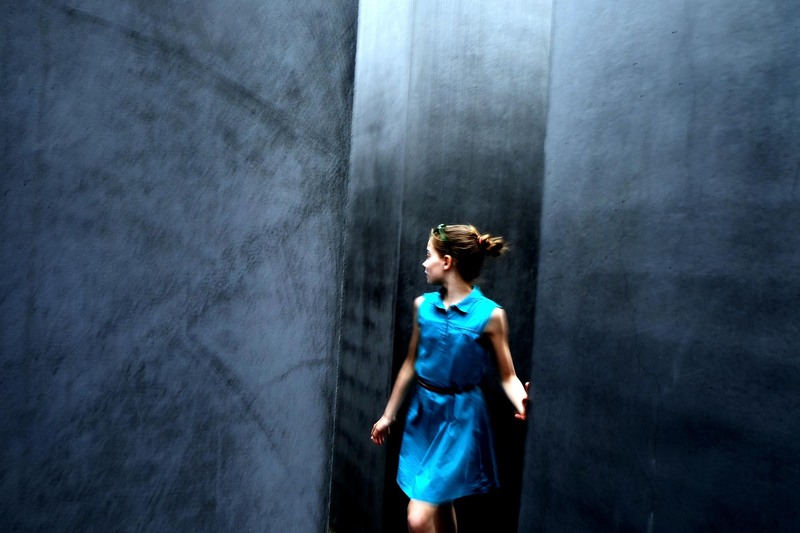 Martin works in various street photography Berlin series describing the many sides of Berlin. He has won numerous prizes at international photography competitions. 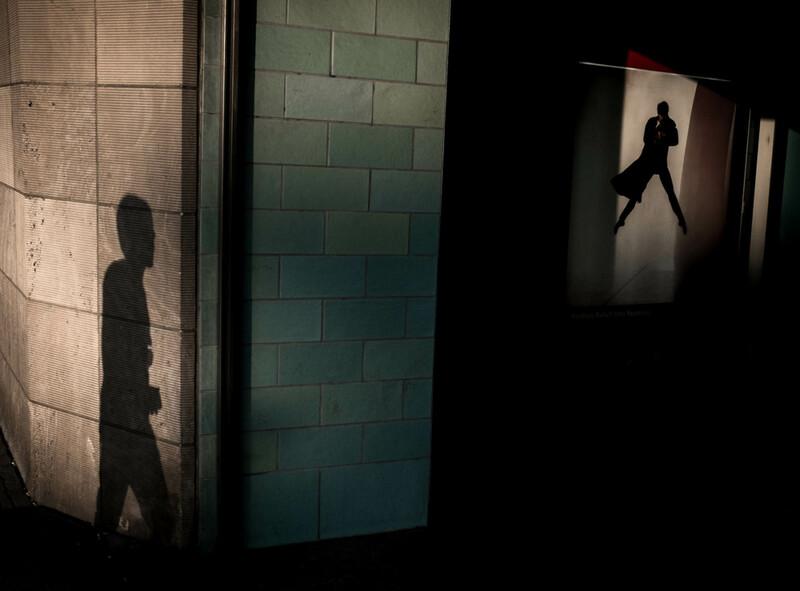 His street photography work has been shown in exhibitions in New York, Dublin, London, Rome, Bucharest and Berlin. 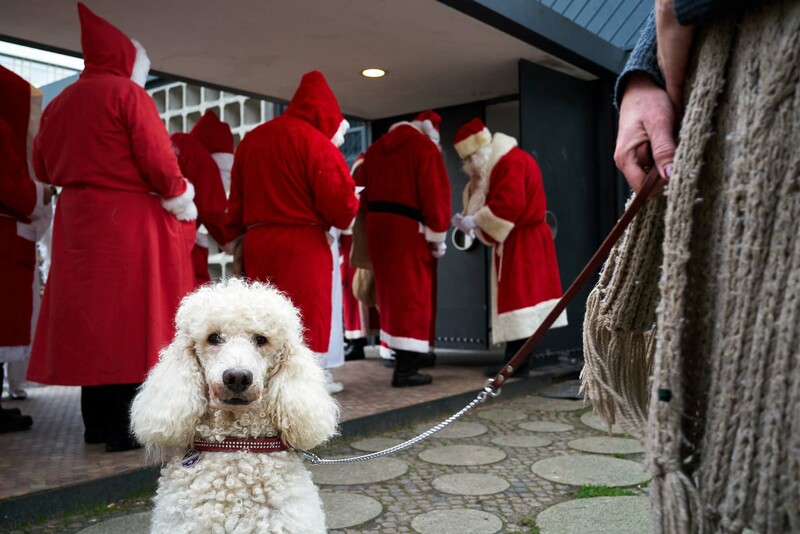 He is the editor of the German Street Photography Site and the initiator of the German Street Photography Festival. Martin has written and contributed to several books on street photography. Oliver expresses his view on the city with a poetical use of light and shadow and in elegant soothing colors. Being quite the traveler recent photographic excursions have led him to China, Vietnam and Myanmar. Oliver has been voted as one of the 20 most influential street photographers by the Streethunters blog in 2017. He runs the “Street Photography Berlin” group on Facebook. His work has been shown in exhibitions in Berlin, Sankt Veit an der Glan and in Bucharest. Roland often summarises his street photography work under a common theme, e. g. tattoos, faces, or street. His street scenes are quite often timeless drawing inspiration from the Magnum classics of the 60ies. His work was published at The Eye Photo Magazine, Stern Magazine, art-Das Kunstmagazin, National Geographic and We Street 2015 – Street Photography Book. He has won the reader’s choice award of art-Das Kunstmagazin. Sebastian is a flash street photography aficionado. His visual language is dark and gritty, both in color and in his black and white. His work has been recently shown at the Fotogalerie Friedrichshain in Berlin within the “One Day in Berlin” exhibition. Sebastian runs the well respected Streetbounty Blog on all things street photography. He is also a guest author on many of the well known photography sites like Petapixel, DIY Photography, 121clicks and Digital Photography School. 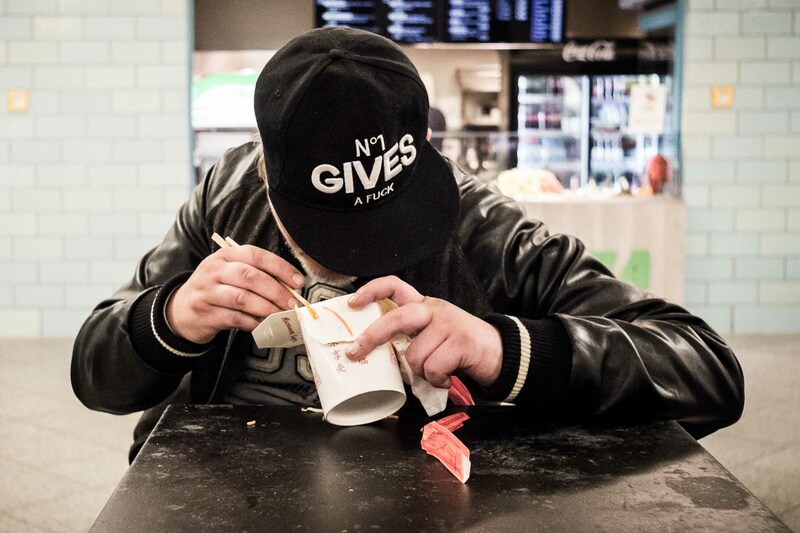 Sven’s photography revolves around the urban human condition. How do we live in big cities? What do we have in common all over the world? How do certain quarters change over time? Sven provides observations in the form of moments & encounters. His photographs have been exhibited internationally, including at London’s D&AD and SF’s Harvey Milk Photo Center. He runs a series of self-published zines in which compile his work.